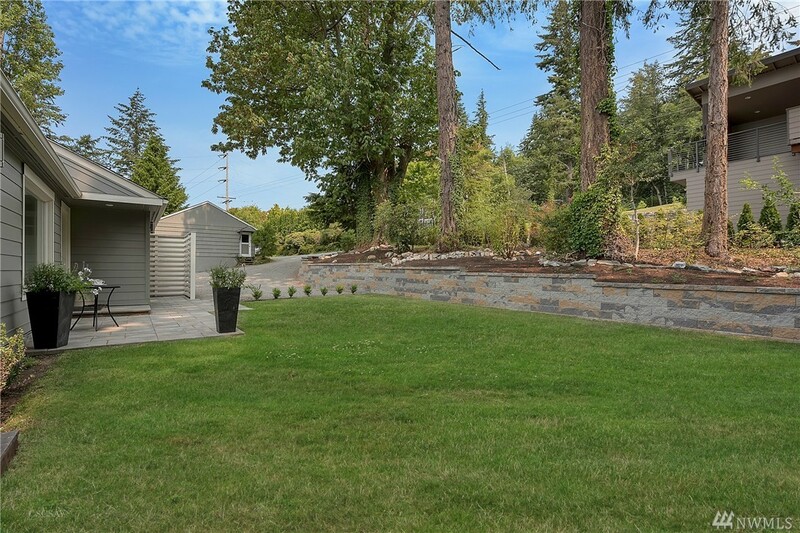 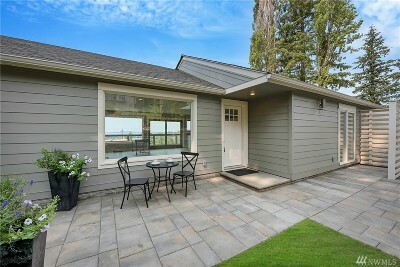 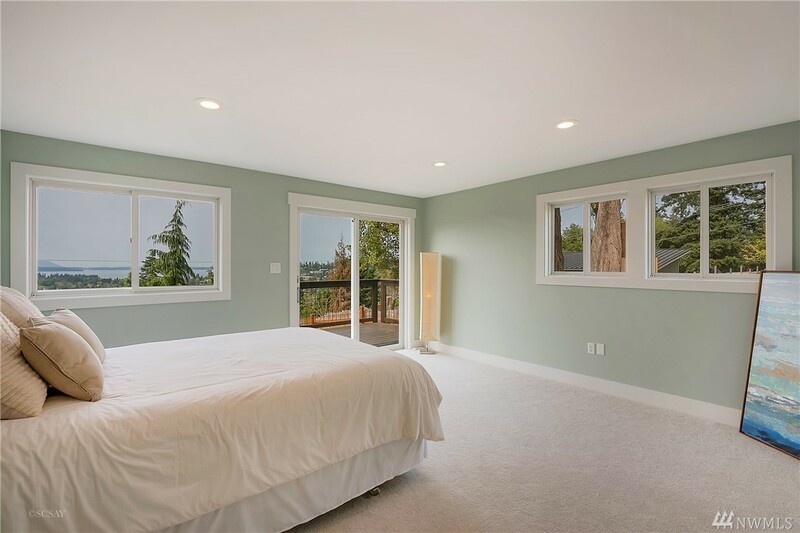 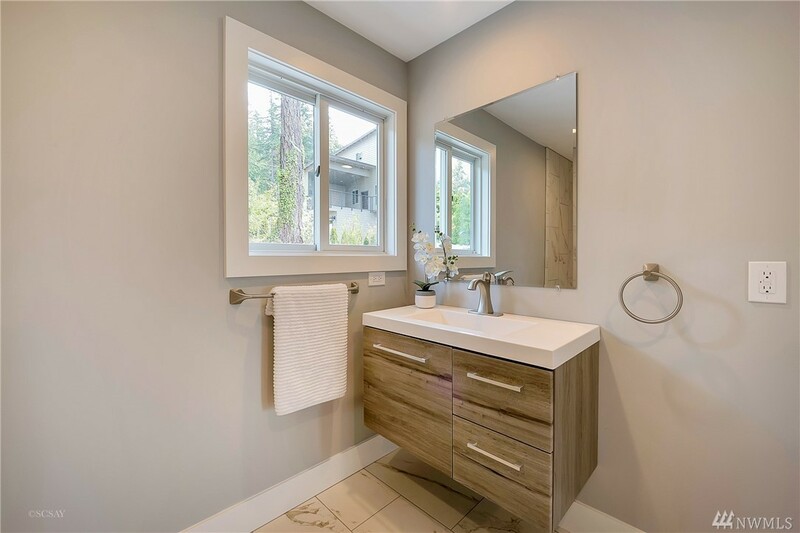 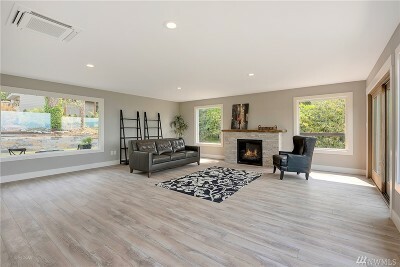 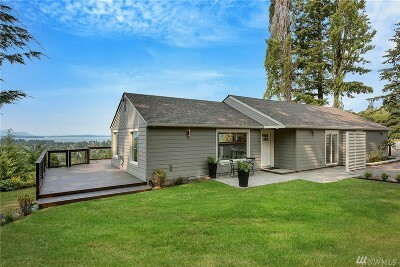 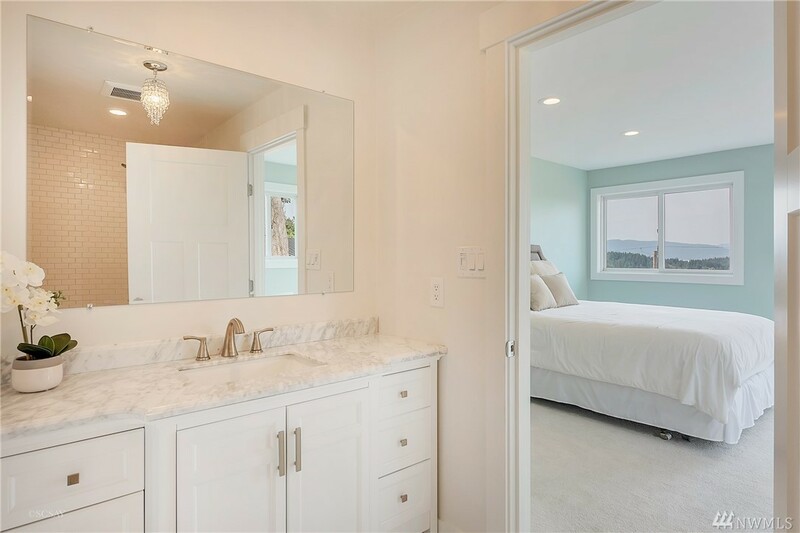 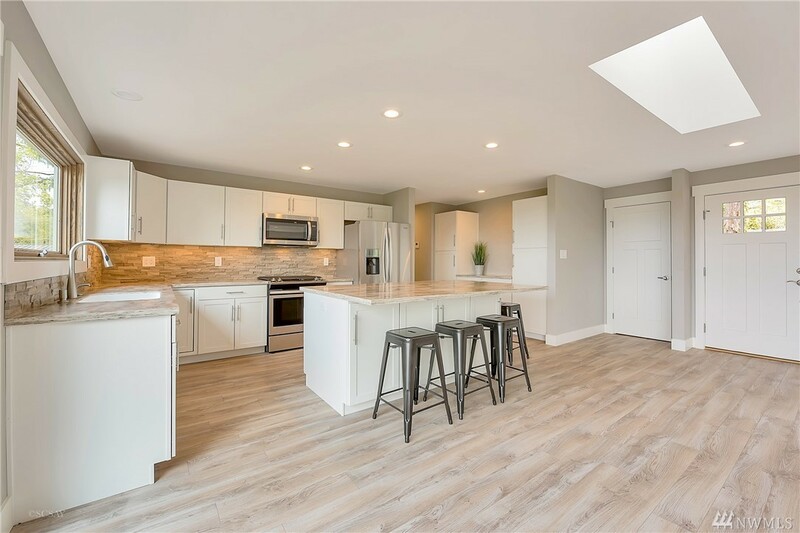 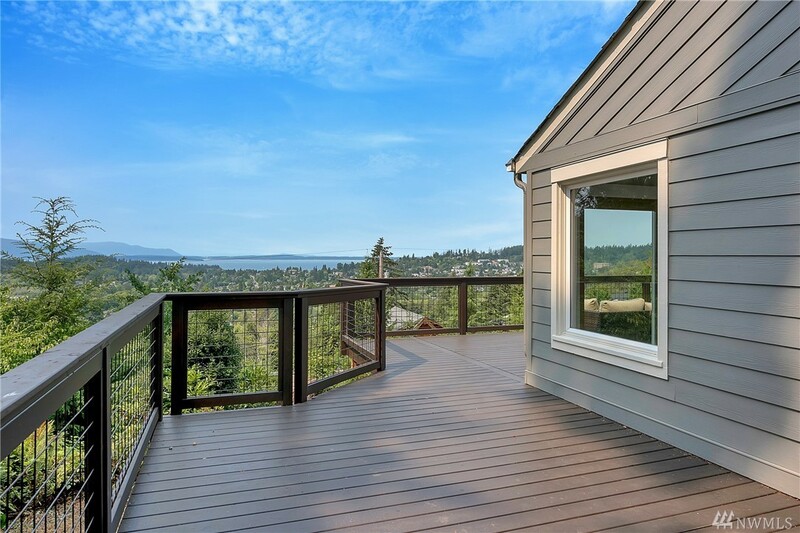 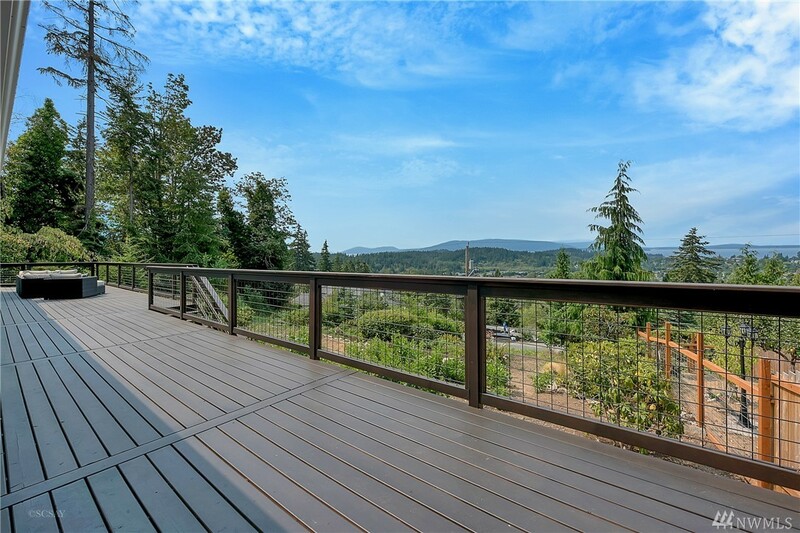 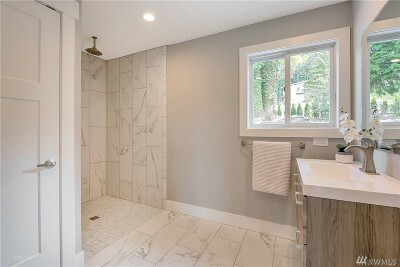 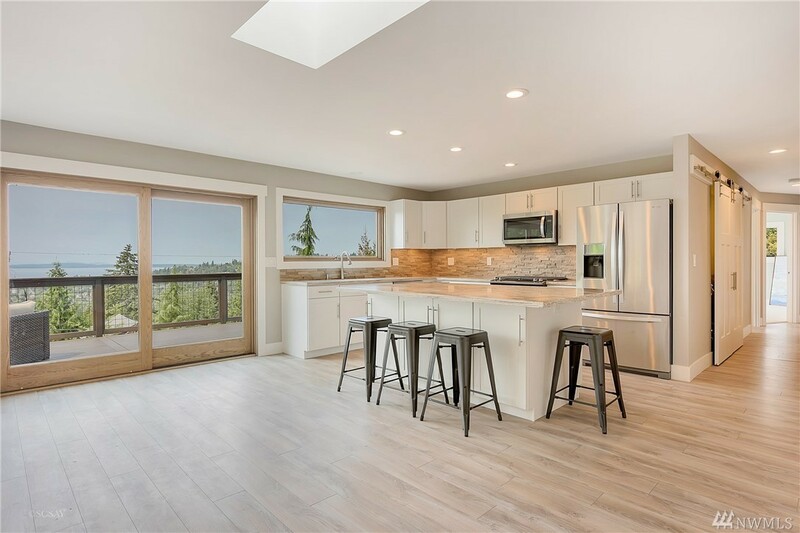 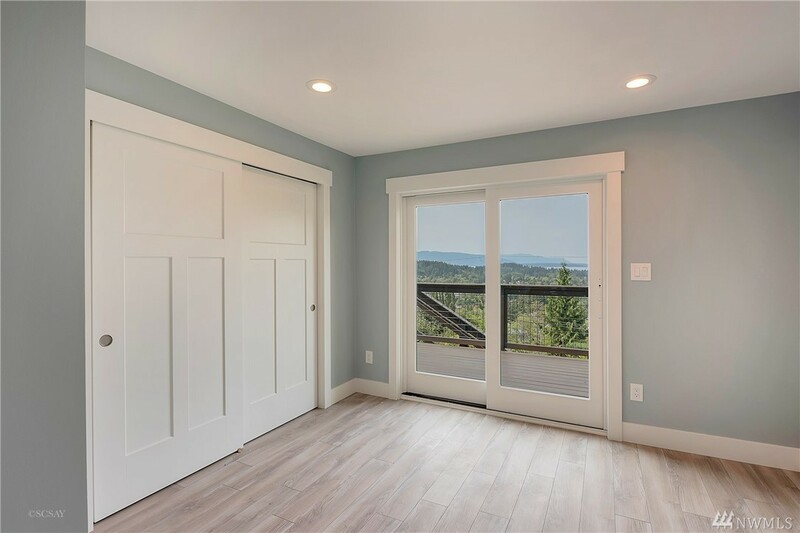 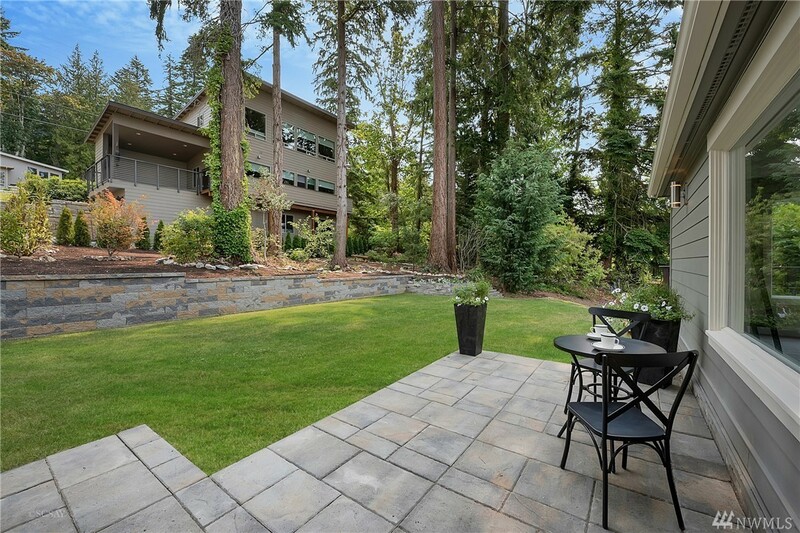 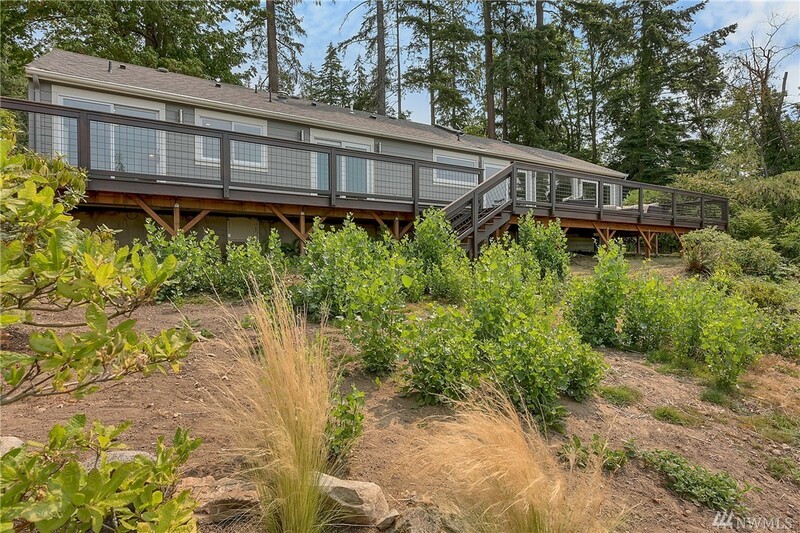 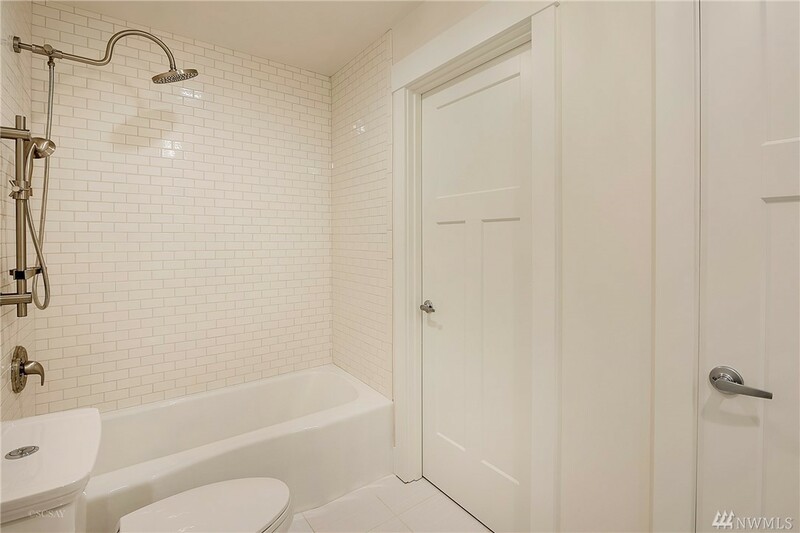 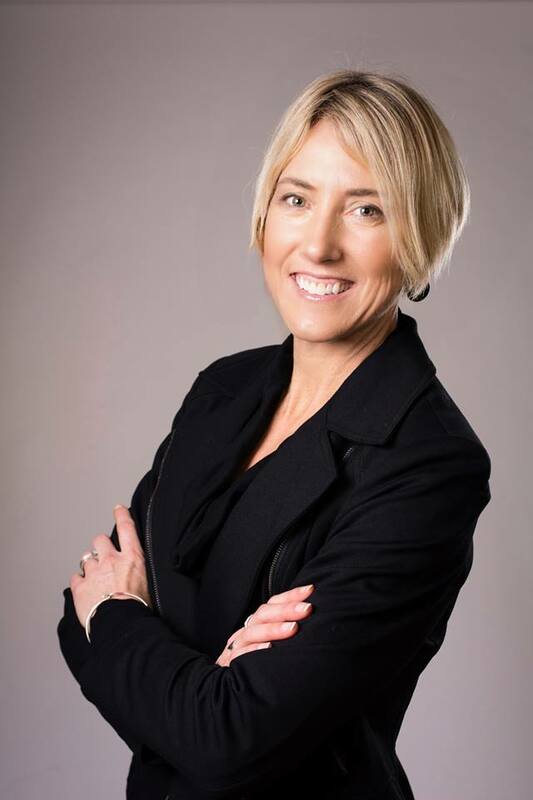 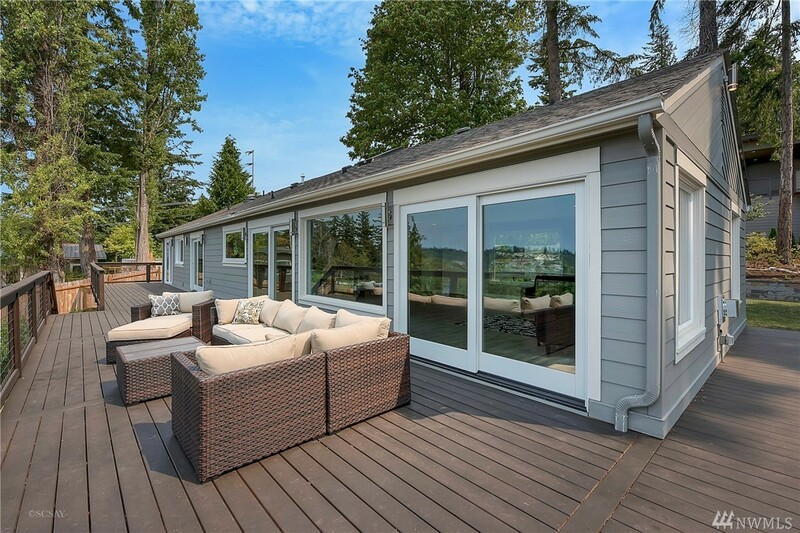 With stunning views of Bellingham Bay, this fully remodeled and upgraded home is turnkey! 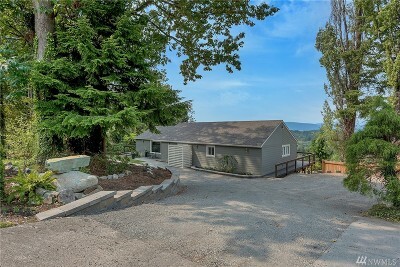 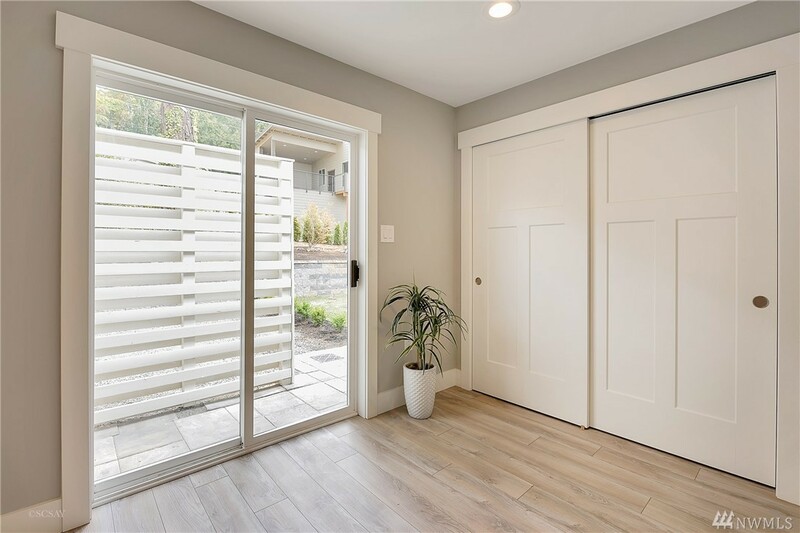 With an efficient and open floor plan, this clean single level home is situated on a 19,226 SF lot that offers additional value as a potential second building site. 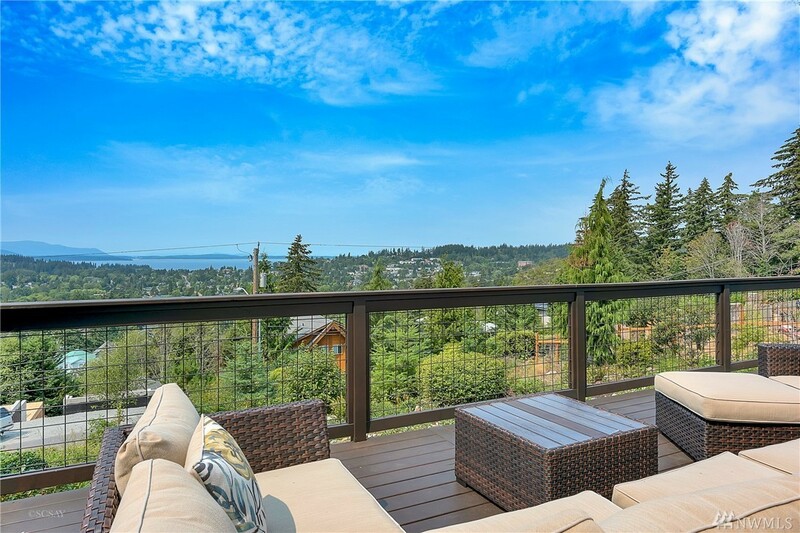 Donât miss the 1,152 SF deck overlooking the beautiful landscaped gardens and water view! 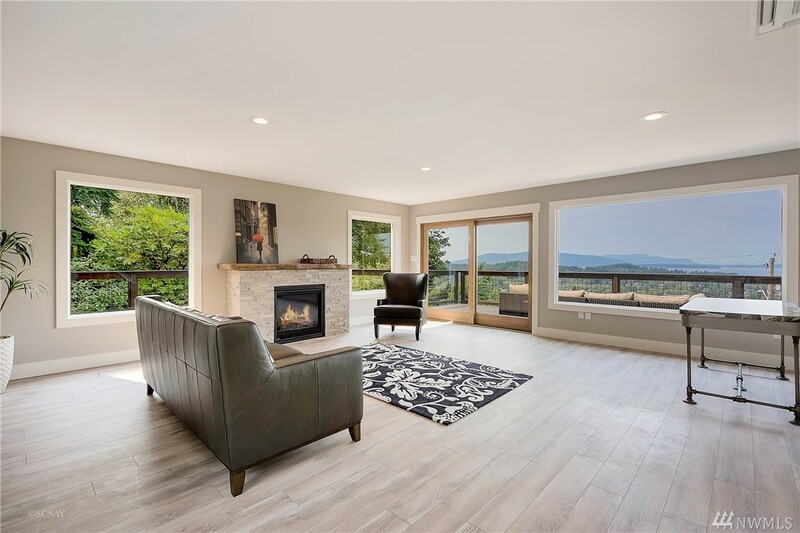 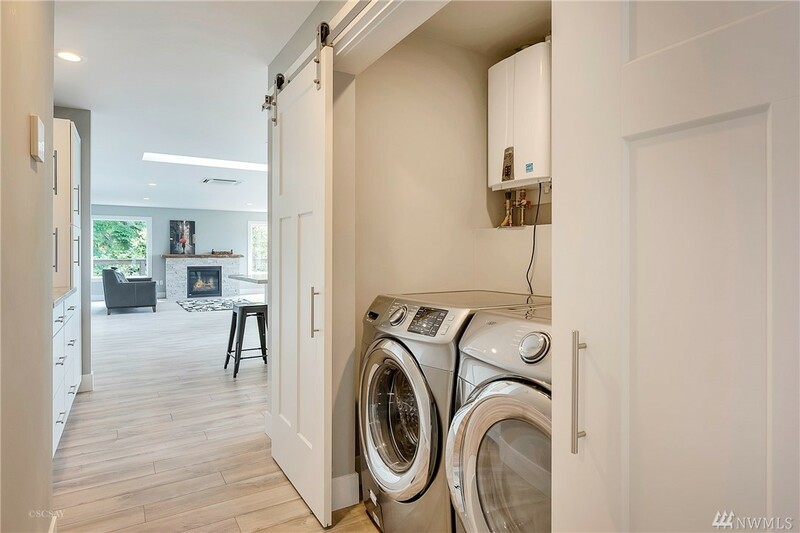 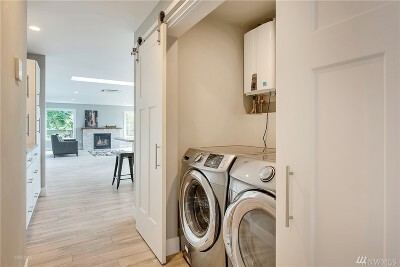 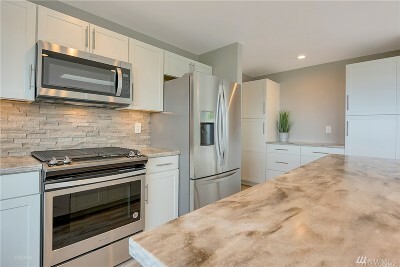 With high end finishes, custom counters, stainless steel appliances, and a state-of-the-art heating and cooling system, this house is truly one of a kind.